After spending his childhood and school years in Albania, imagining that the miniskirts and game shows of Italian state TV were the reality of life in the West, and fantasizing accordingly about living on the other side of the border, the 1985 death of Albanian Communist leader Hoxha at last enables Gazmend Kapllani to make his escape. However, on arriving in the promised land, he finds neither lots of willing leggy lovelies nor a warm welcome from his long-lost Greek cousins. Instead, he gets banged up in a detention center in a small border town. As Gazi and his fellow immigrants try to find jobs, they begin to plan their future lives in Greece, imagining riches and successes which always remain just beyond their grasp. The sheer absurdity of their plans and their new lives is overwhelming. 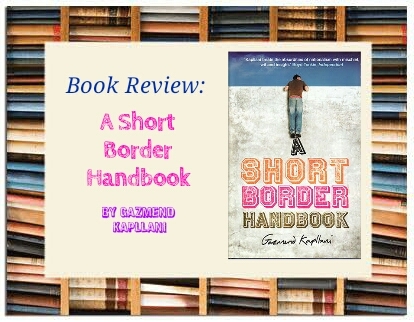 Both detached and involved, ironic and emotional, Kapllani interweaves the story of his experience with meditations upon border syndrome—a mental state, as much as a geographical experience—to create a brilliantly observed, amusing, and perceptive debut. Deeply moving and heartbreakingly beautiful. This book is an eye opener to those who are in the dark of what it’s like to be ruled under totalitarianism, the challenges of being an immigrant after escaping from tyranny, and the border syndrome that comes with it. While reading, my heart cried out to those who became victims of totalitarianism and it made me realize that I shouldn’t take my life for granted. I highly recommend this to those who have lost life’s meaning and to those who are seeking for freedom be it from an unhealthy relationship or even freedom from the negative thoughts within. 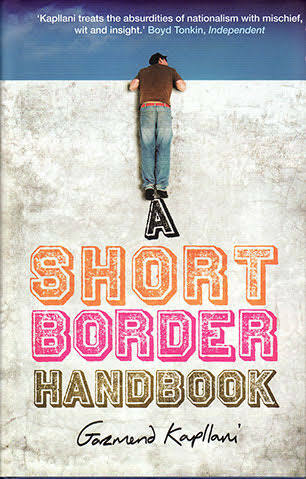 I also recomend this book to those who are working overseas. Gazmend Kapllani was born in 1967 in Lushnjë, Albania. In January 1991 he crossed the border into Greece on foot to escape persecution by the communist secret services. In Greece he worked as a builder, a cook and a kiosk attendant, while also studying at Athens University and completing a doctorate on the image of Albanians in the Greek press and of Greeks in the Albanian press. 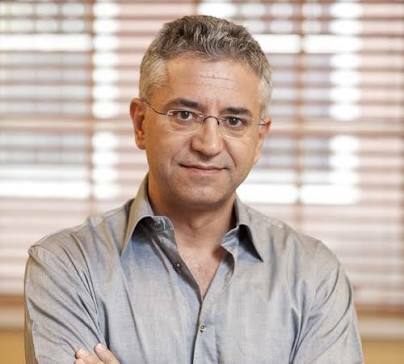 He is now a successful writer, playwright, broadcaster and journalist with a twice-weekly column in Ta Nea, Greece’s biggest daily newspaper. July 24, 2017 in Book Review.